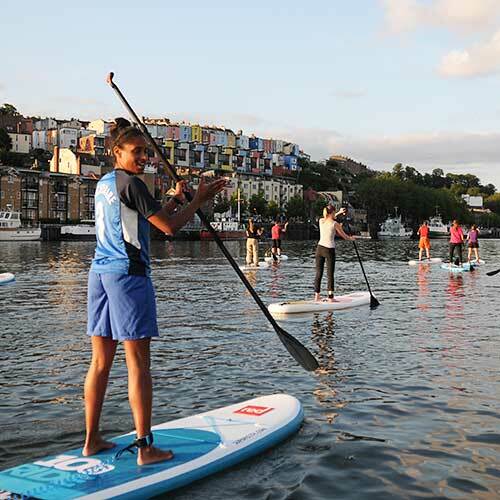 Brand new, great fun and suitable for everyone, stand up paddleboarding is the perfect hen do activity. 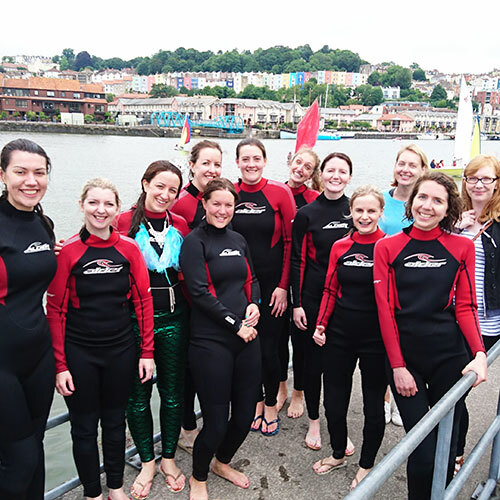 We’ll combine seeing the sights of Bristol from the water with plenty of games and activities, all in the safety of our our friendly, expert instructors. Our hen do activities are suitable for all abilities and we will work with you to make the session suit your group. We can include an opportunity to try SUP yoga too. Online booking: Book early to guarantee your session.